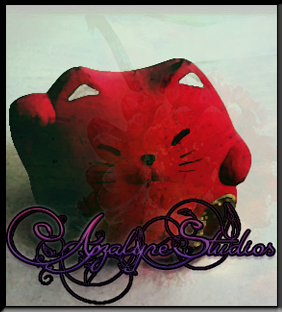 Azalyne studios is currently a mother daughter team who decided they were going to make some of the games they really wanted to play, but weren’t seeing. We focus on complex, story-based, highly interactive and choice heavy games aimed at a primarily female audience. Diversity in gaming is important to us, so we do our best to make sure our games are diverse and our MC’s are highly customizable. 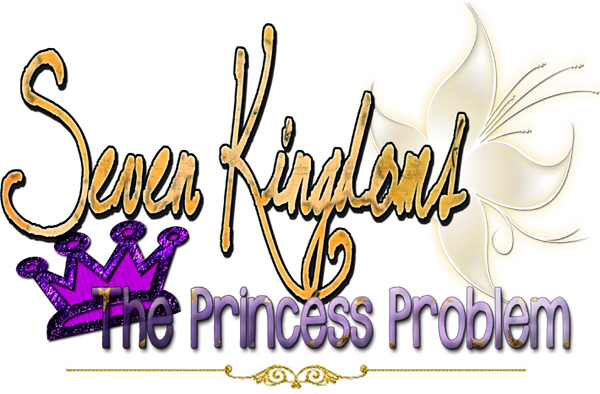 We are currently in development on our first game, Seven Kingdoms: The Princess Problem.